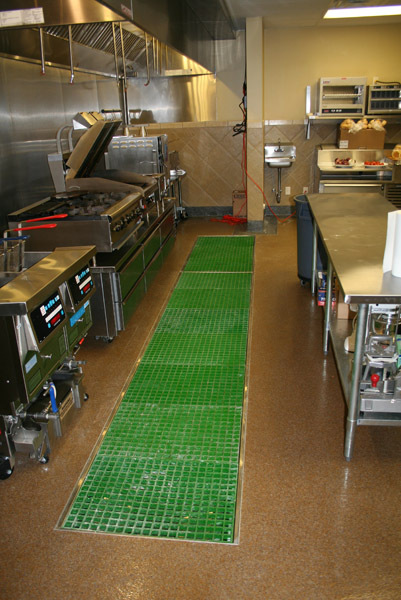 "This was one of the best decisions we've made... We have not had one drain back up in the kitchen - which was a weekly occurrence before. 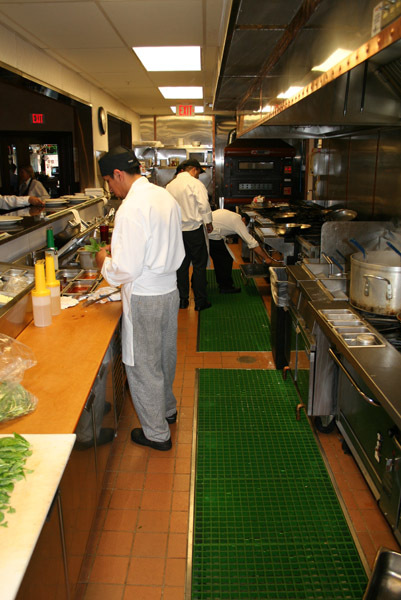 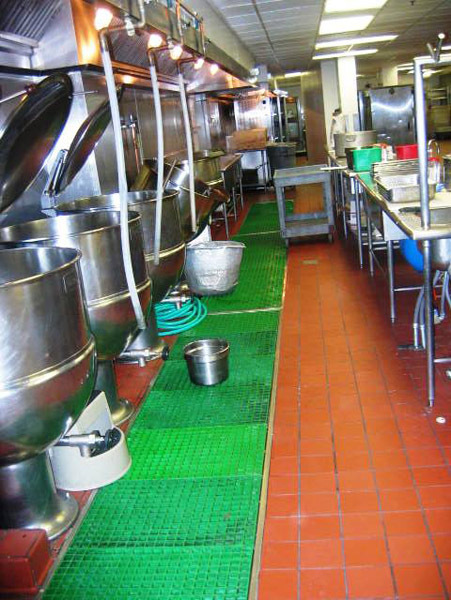 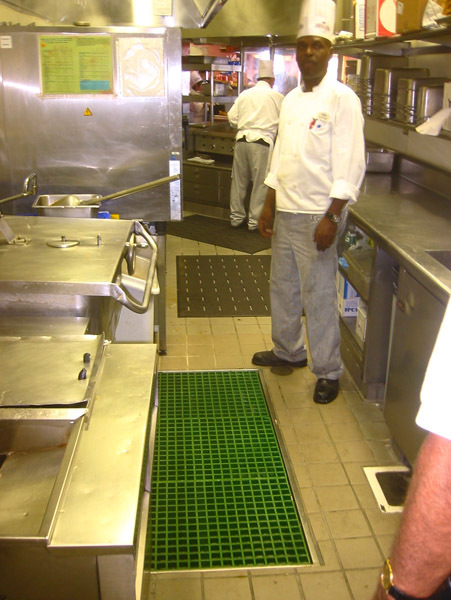 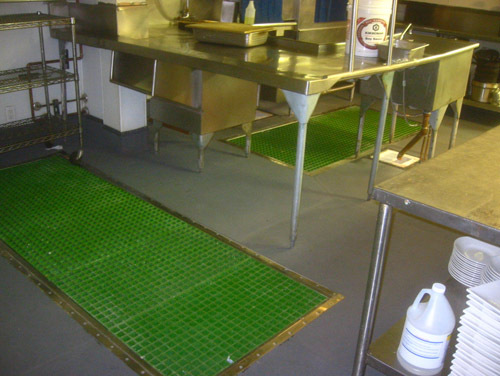 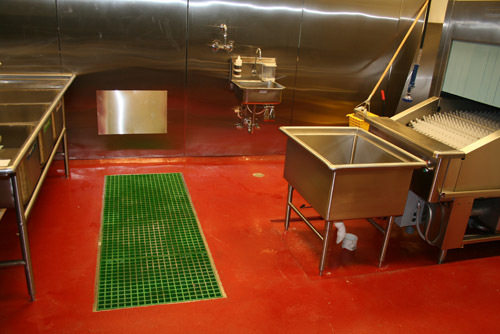 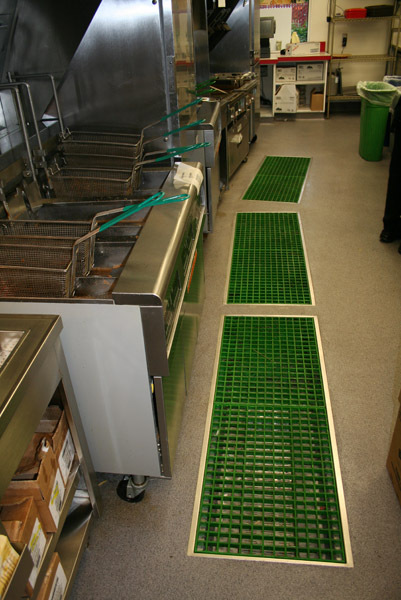 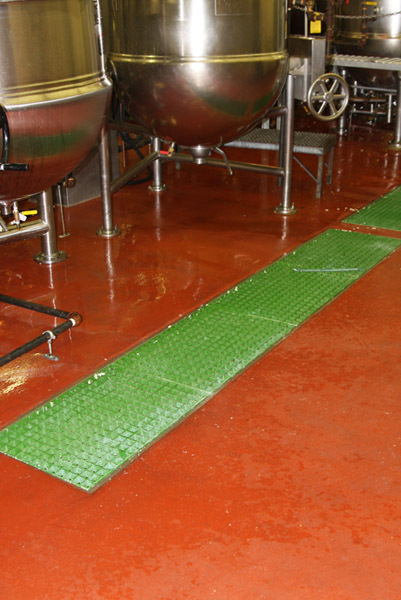 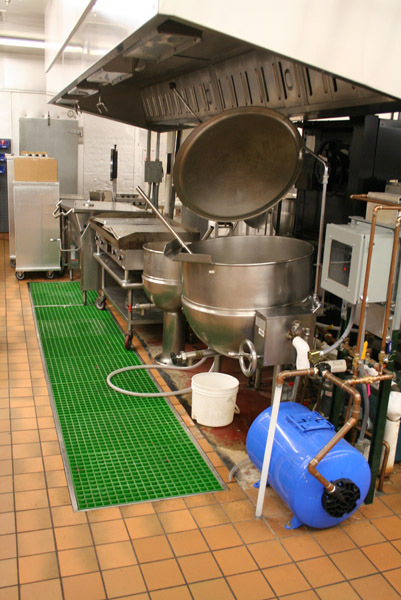 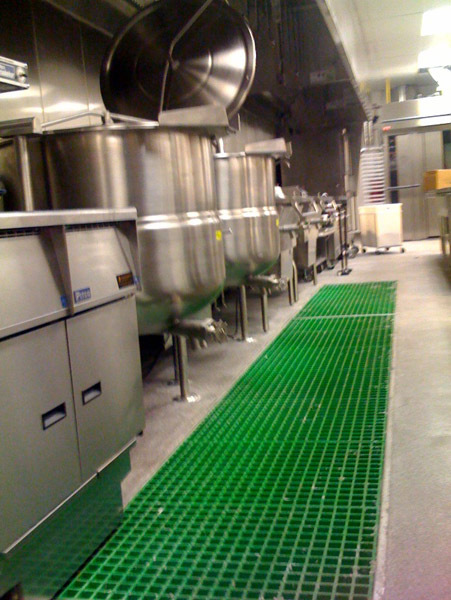 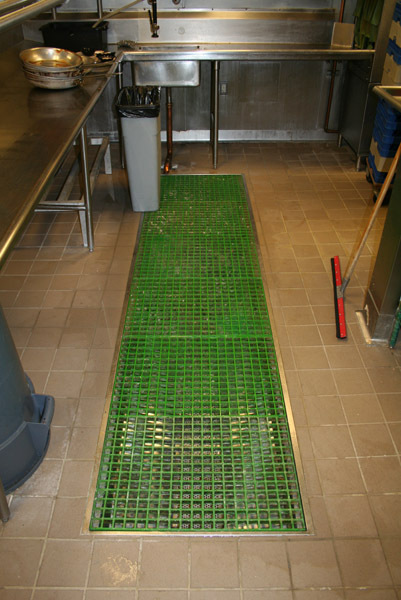 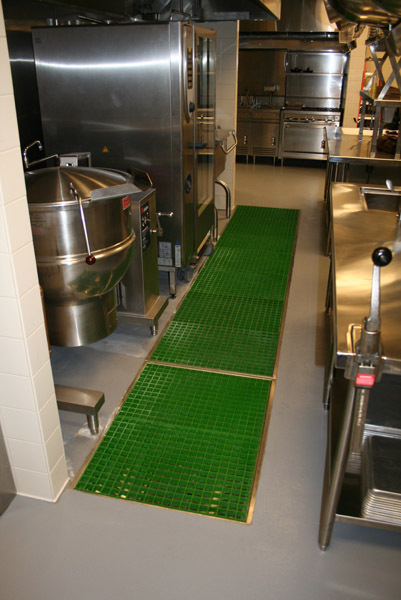 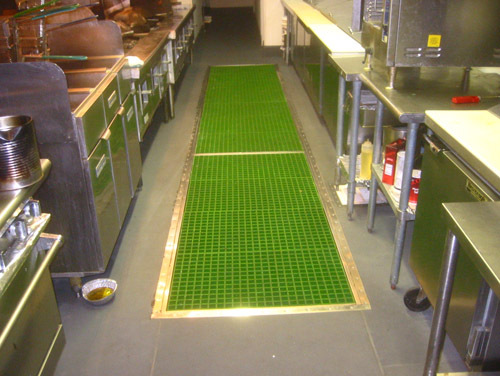 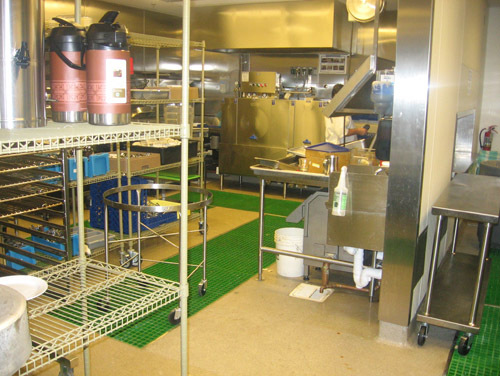 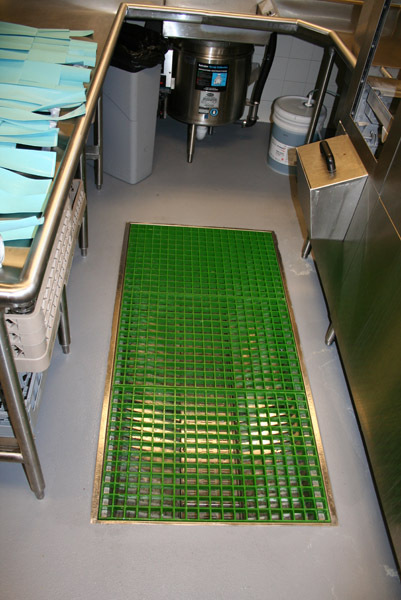 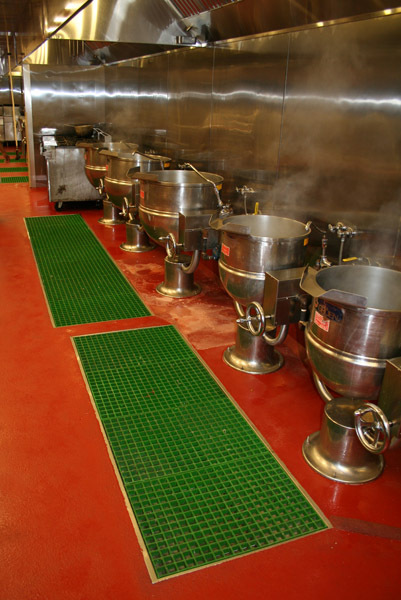 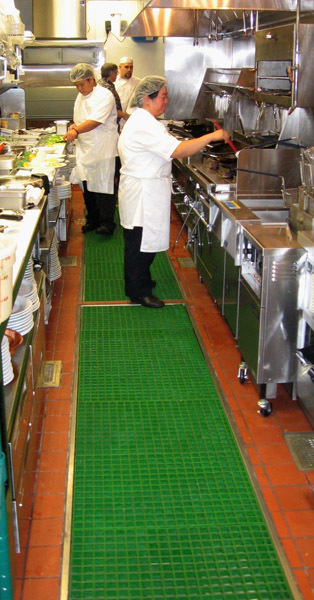 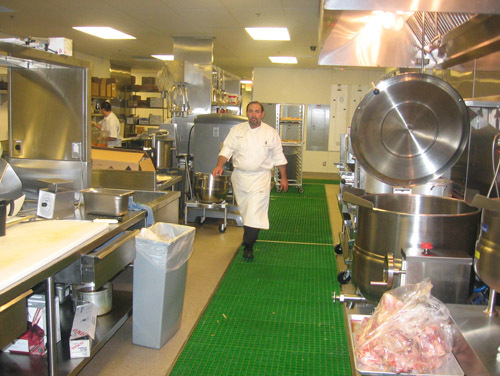 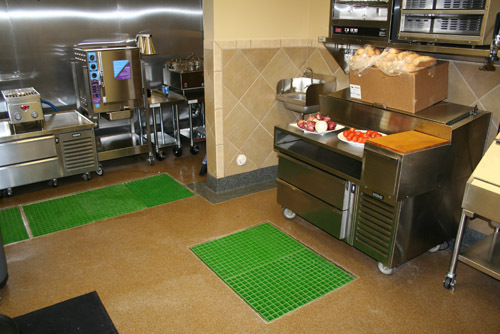 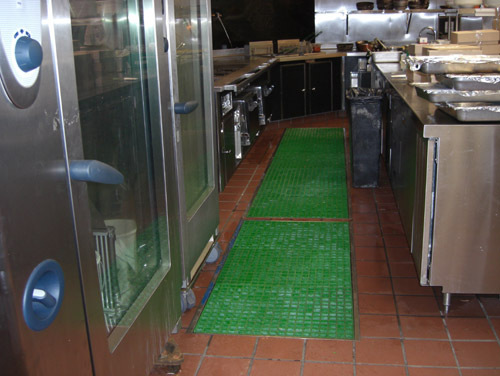 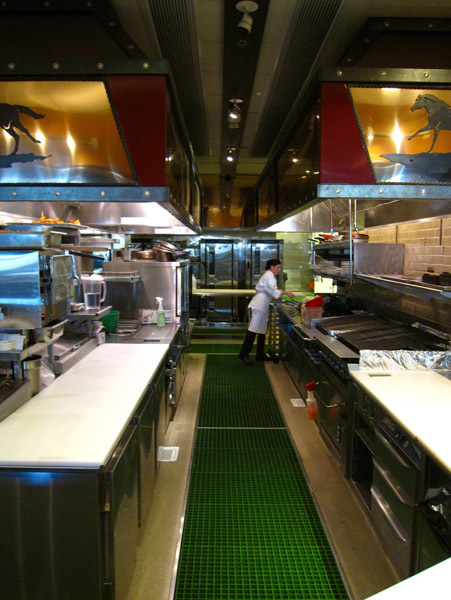 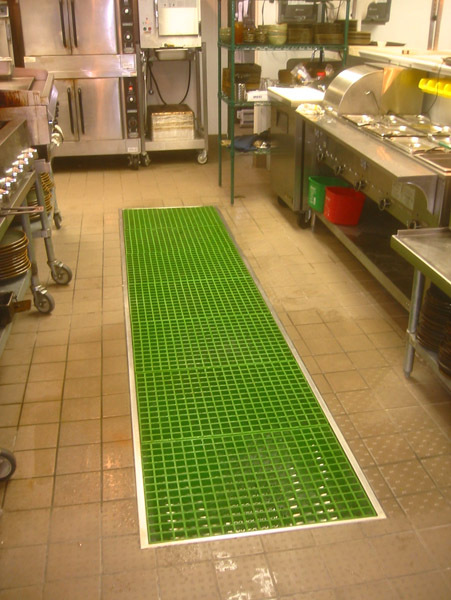 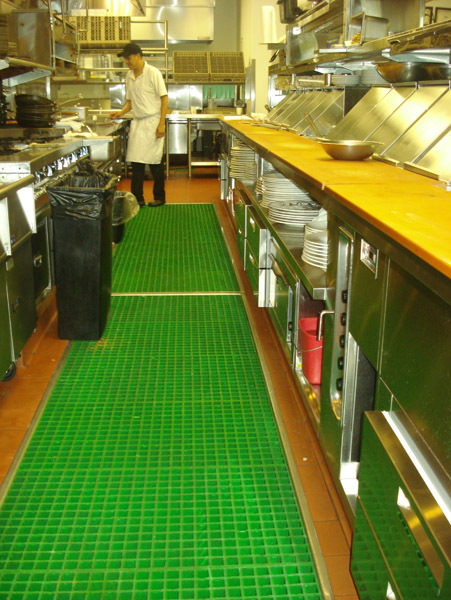 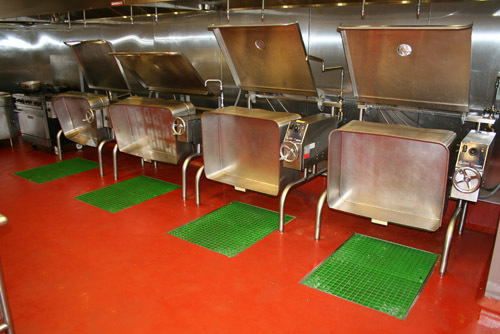 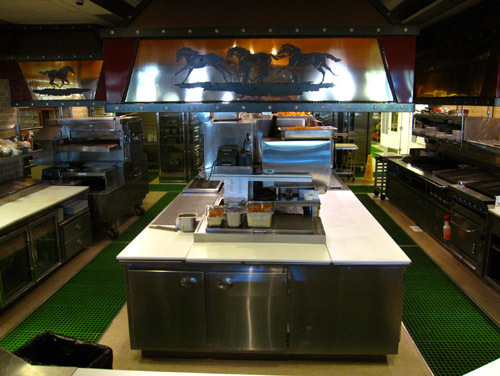 Second, the cooks love the Sani-Floor! 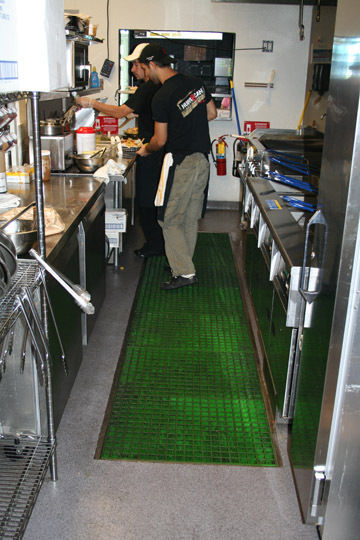 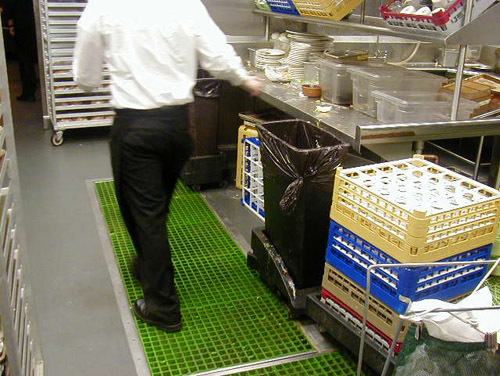 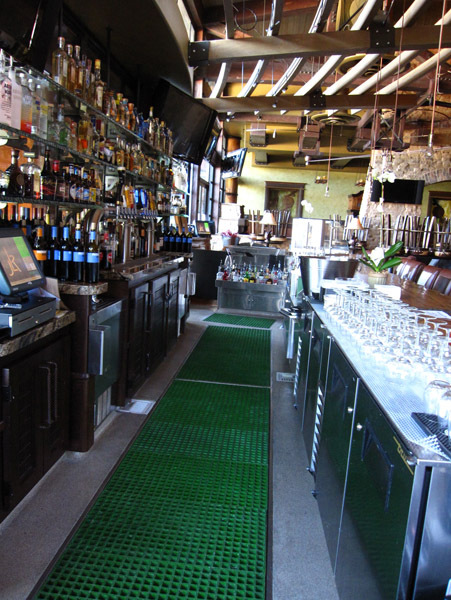 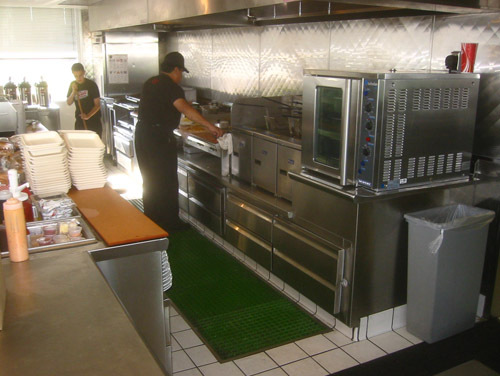 The non-slip flex mats help on a long day, but more so, the speed and ease at clean-up time is just phenomenal... Clean-up time has probably saved me at least 4 hours total time per day in payroll expenses, as well as cutting out potential slip and fall accidents!"